At School of Code, we strive to provide the best coding lessons to the most people possible. 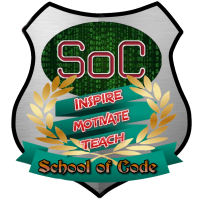 As a non-profit organization we strive to provide education and teaching where, in normal circumstances, people wouldn't have the opportunity to learn to code. 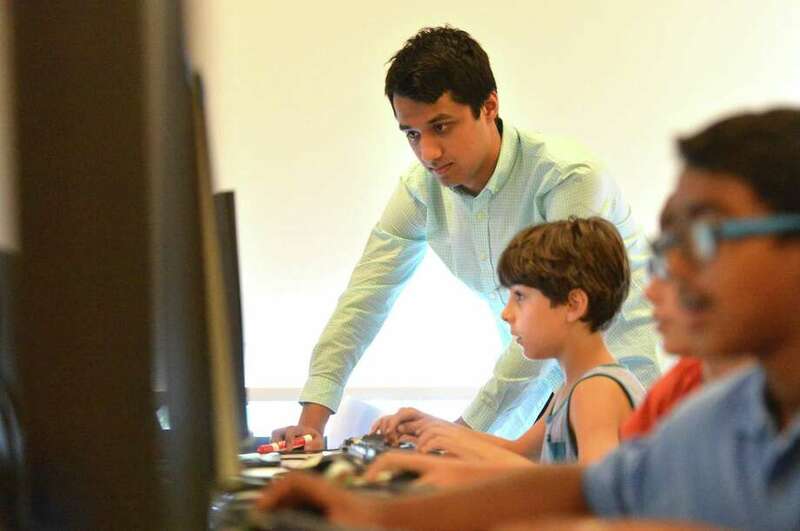 We believe that everyone should have the opportunity to learn to code, especially in an electronic-focused world. Simple as that.